We’re excited to launch Post-Marble craze this Sunday! For Lully’s List today, I’ve picked some of my favourite marbled items which you can easily buy online. 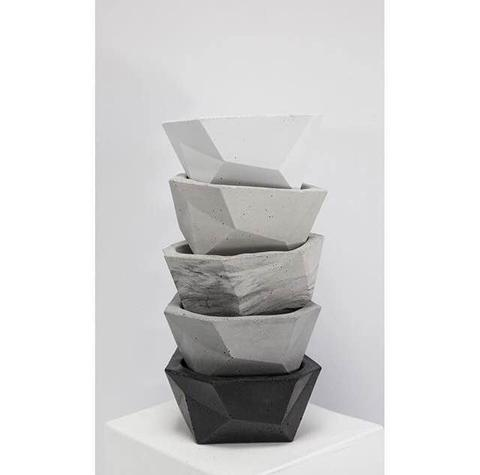 First on the list makes a great centre piece for your home or workspace. 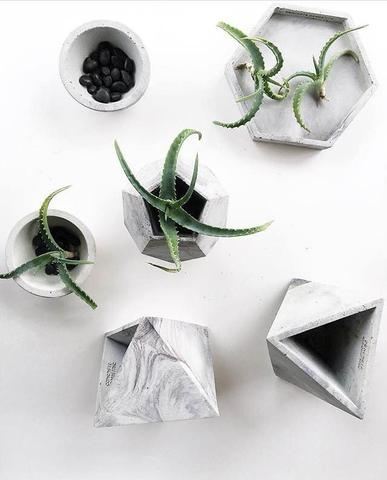 Beautiful shades of grey, marble, concrete, geometric and succulents-what’s not to like! I’m definitely buying these for my workspace. You can get it here. Next on the list from down under- Quay Australia. 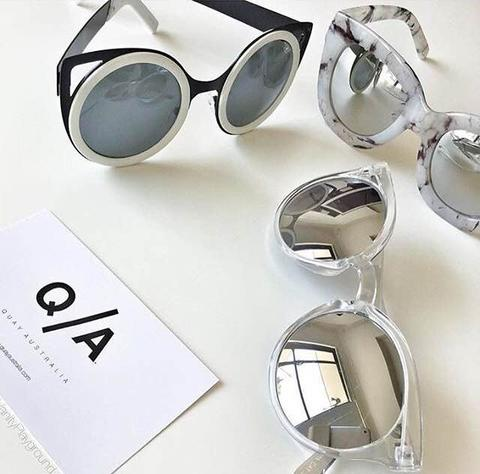 They have a variety of sunglasses which are stylish yet affordable. Marbled sunglasses, yes! 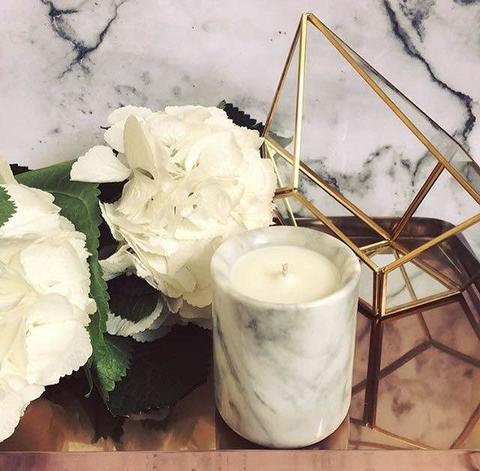 The Lane London-Luxury Marble Candle makes a great housewarming gift. The rest of the listings are actually found on Carousell app. Those endless browsing leads me to these items. 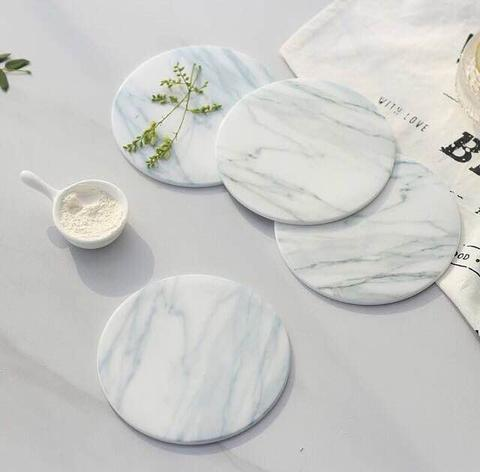 Marble coasters from The Style Decor. There is also Honeycomb marble coasters from Rosebay. Cook in style and post on on Instagram while you’re at it. 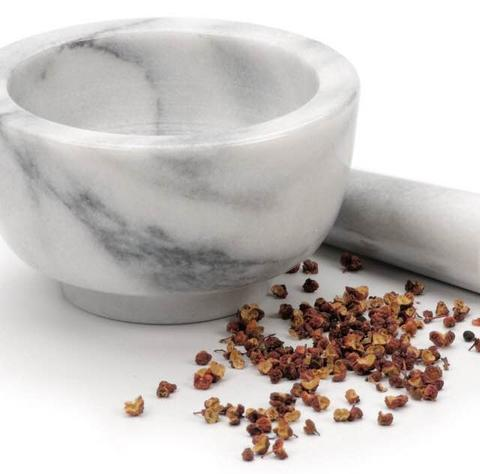 Get this Marble mortar and pestle here. 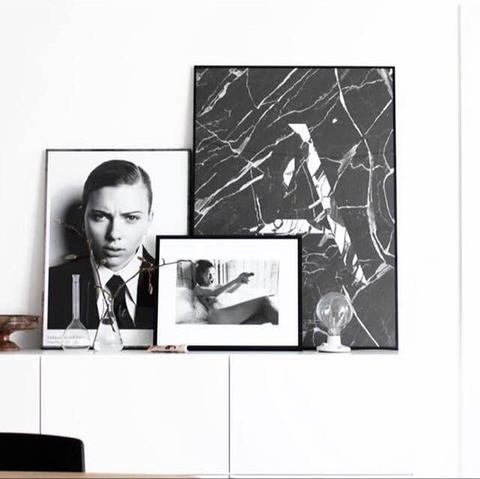 Fancy a marble wall art for your display corner? You can find it here. 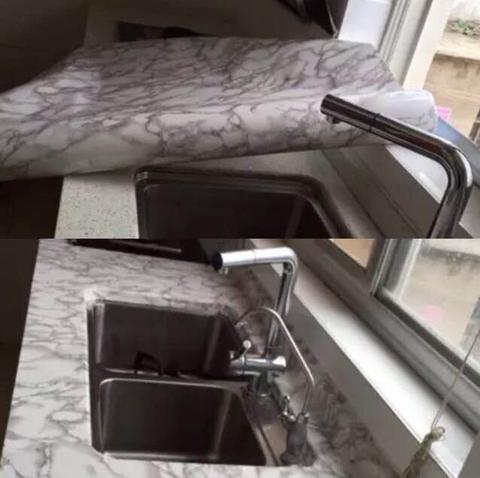 If you ever thought of revamping your tabletop or sink, get this marble vinyl sticker from Midori House. Imported from Hong Kong, it sticks on most flat surfaces and is easy to clean off stains too. Lastly, here’s a teaser of our new version of Gold Marble Peplum Top from our Eid 2016: Blnk Cnvas collection. 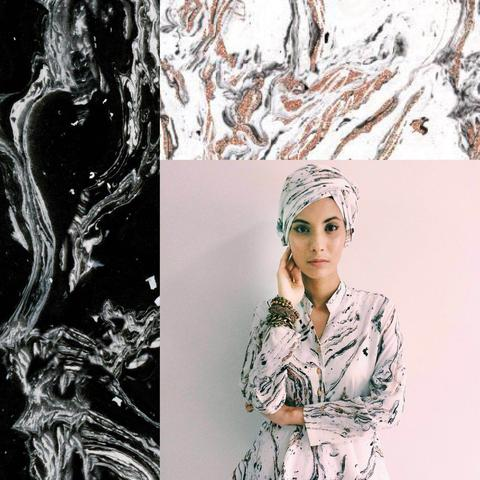 We will be launching Rose Gold and Black Marble Peplum Tops and matching shawls too! Check out our Insta Story this Saturday morning for behind the scenes of the photoshoot!